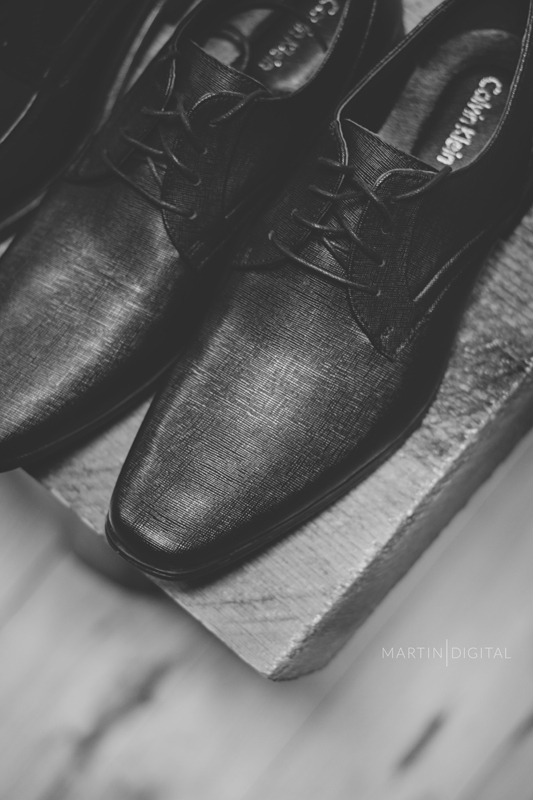 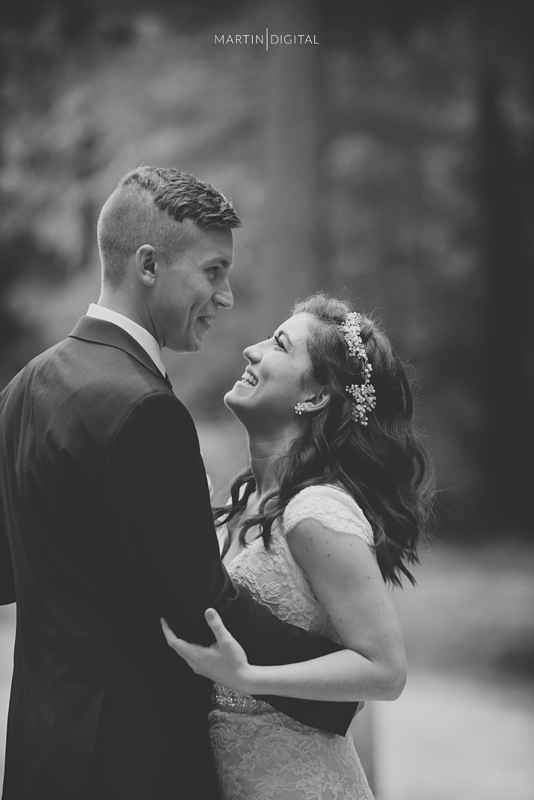 Meet Emily & Jimmy. 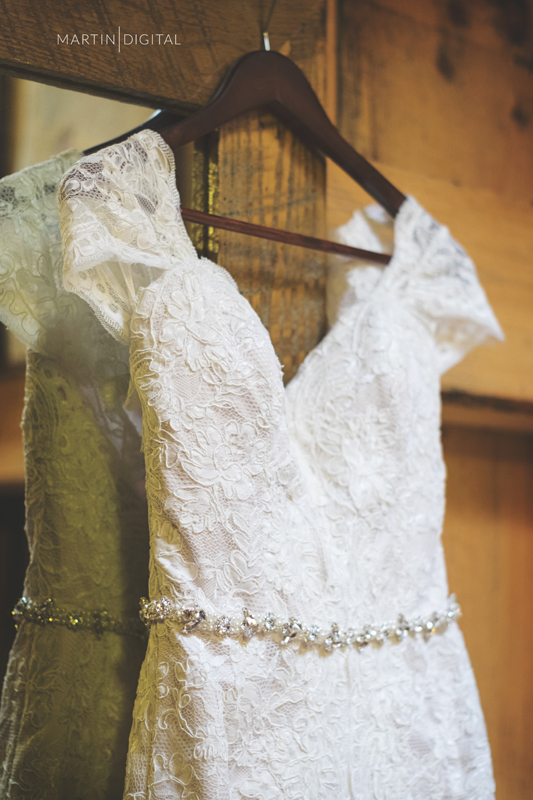 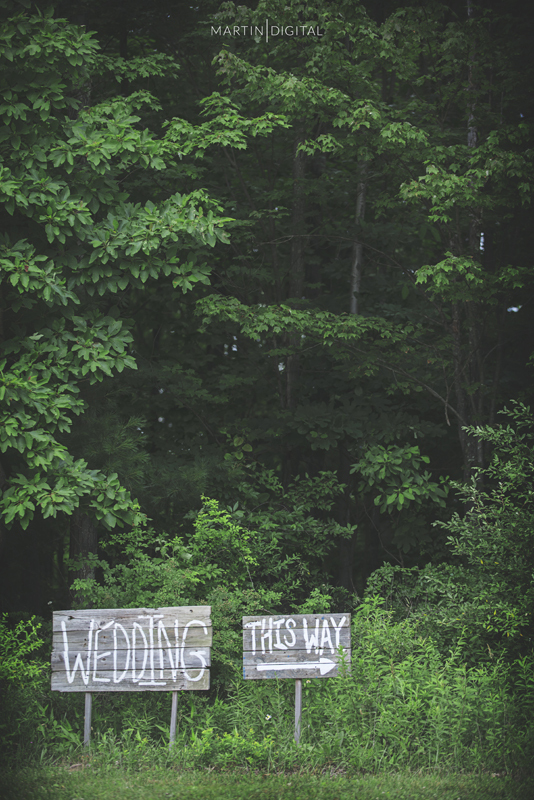 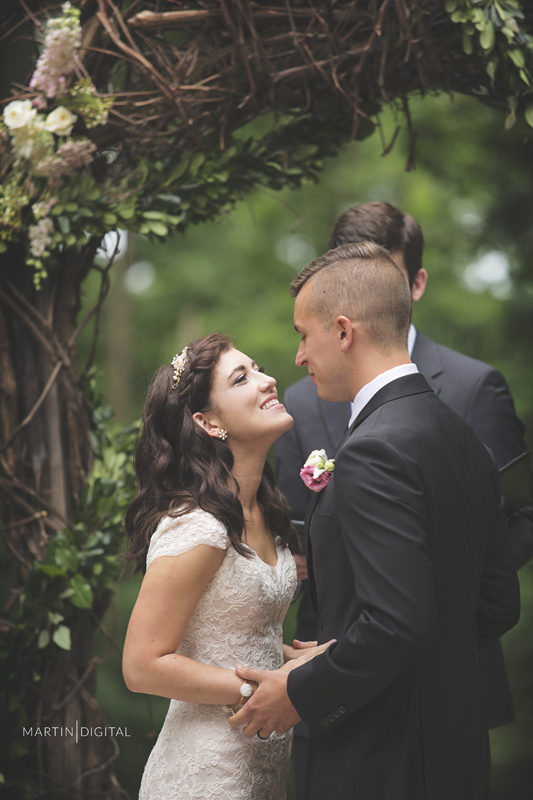 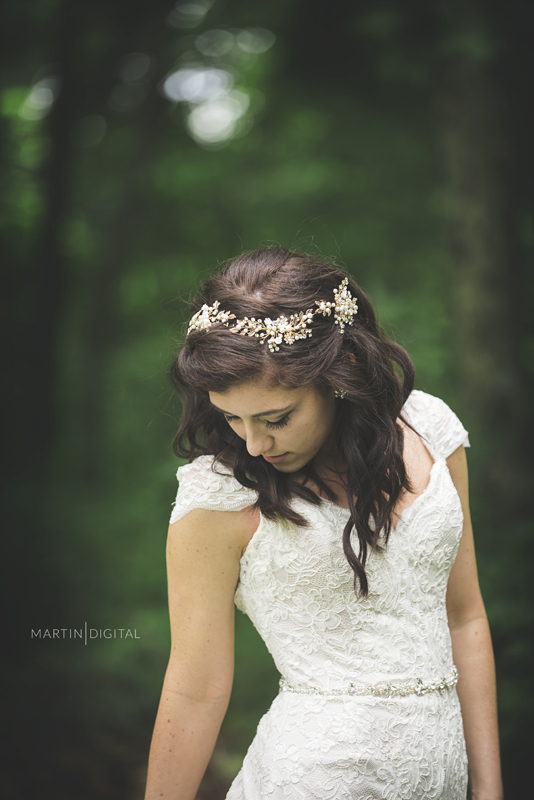 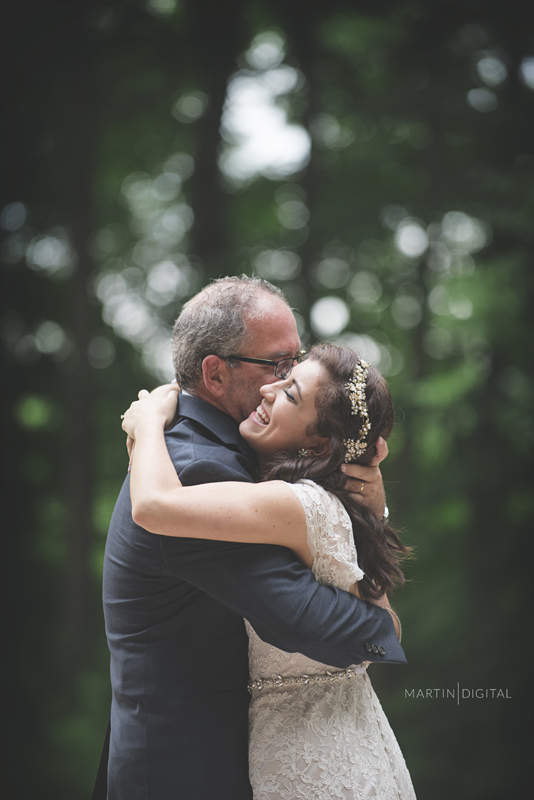 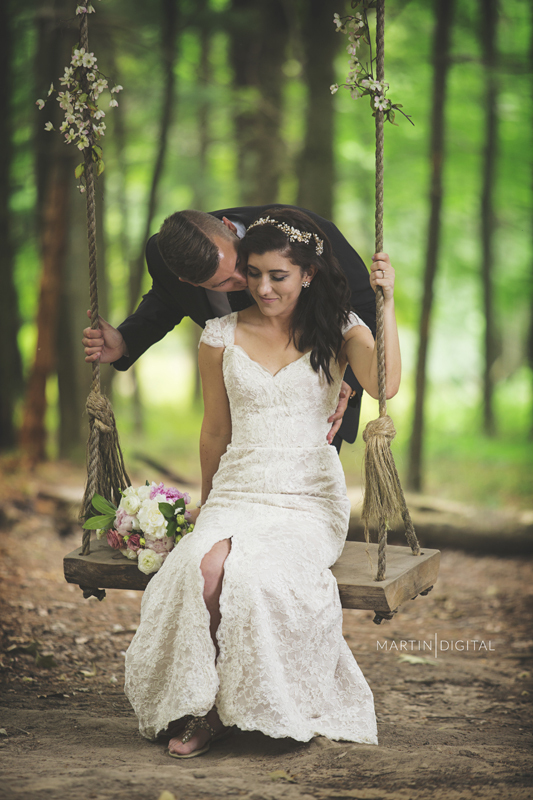 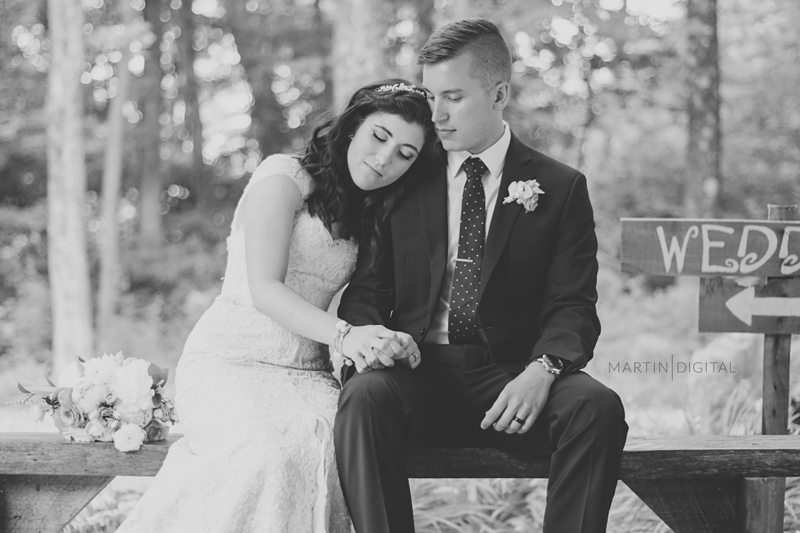 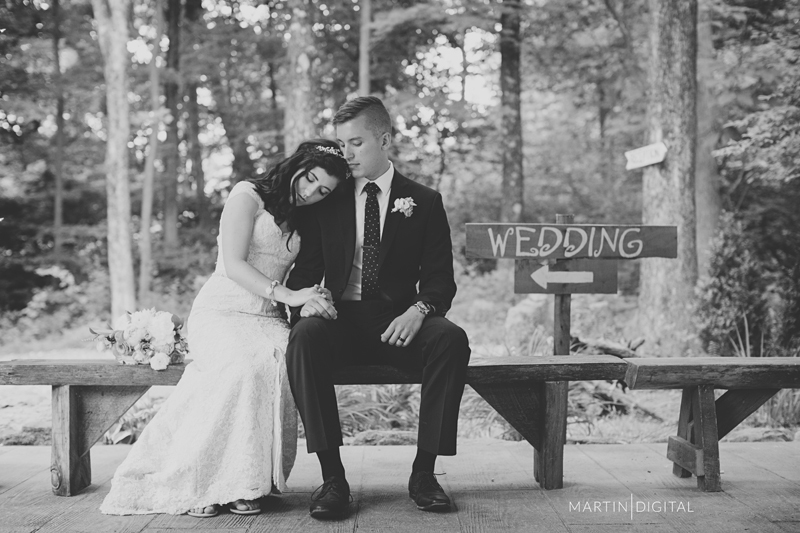 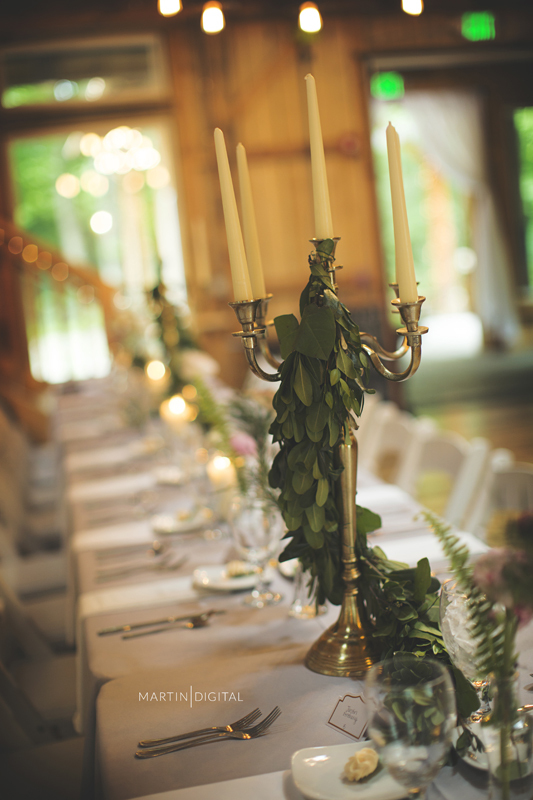 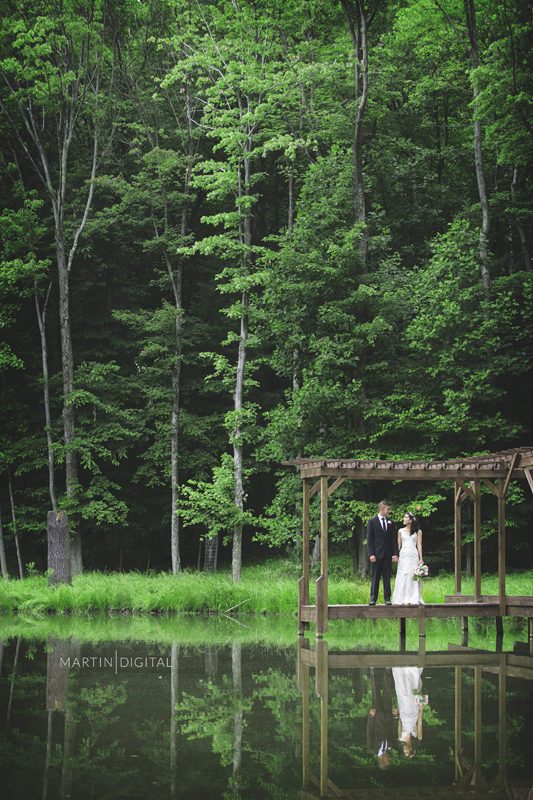 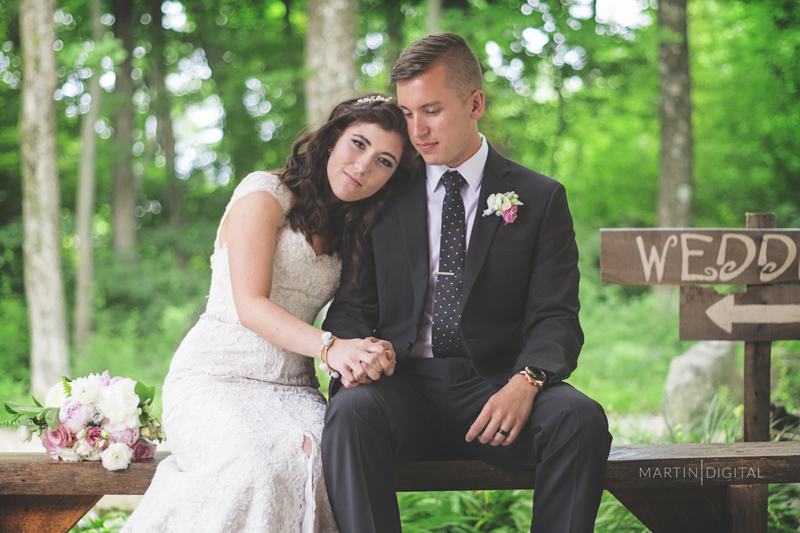 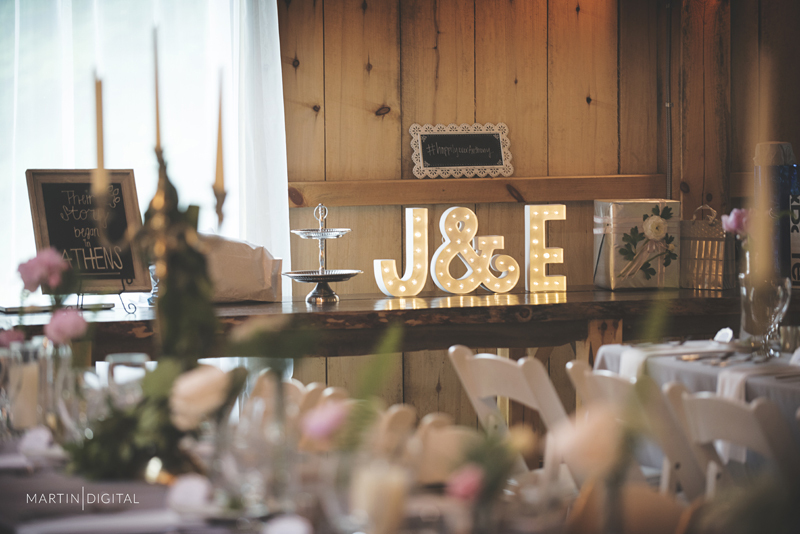 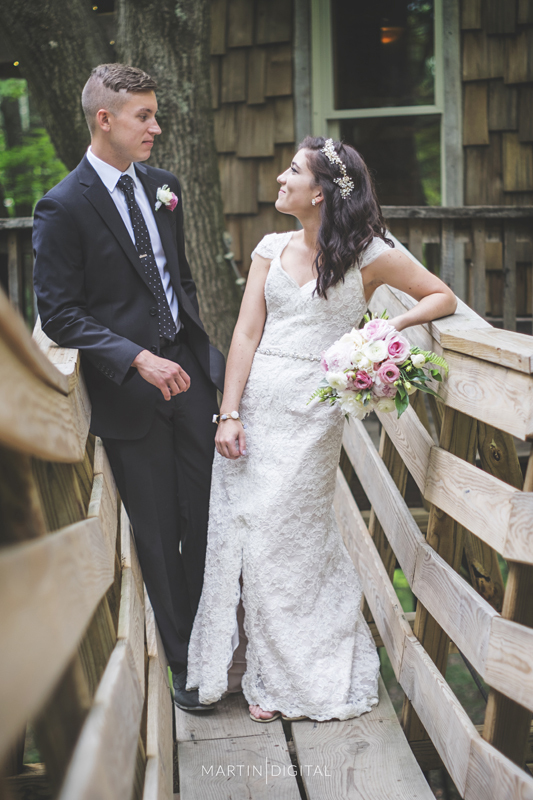 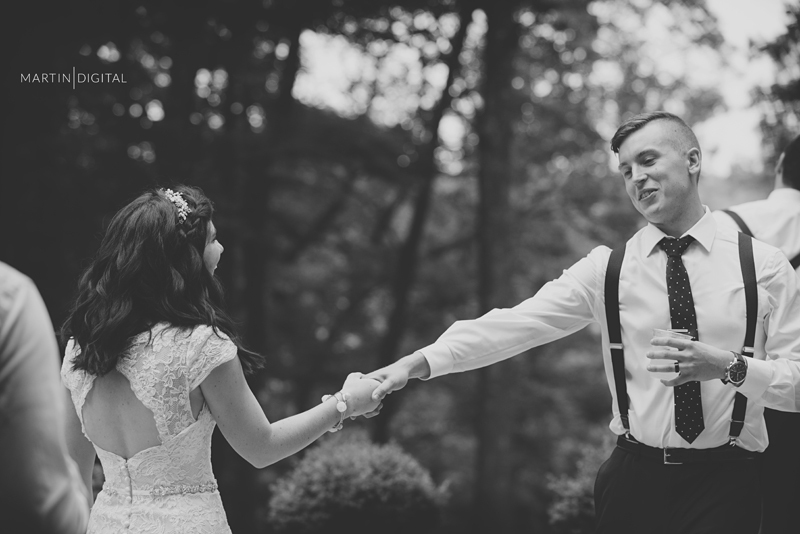 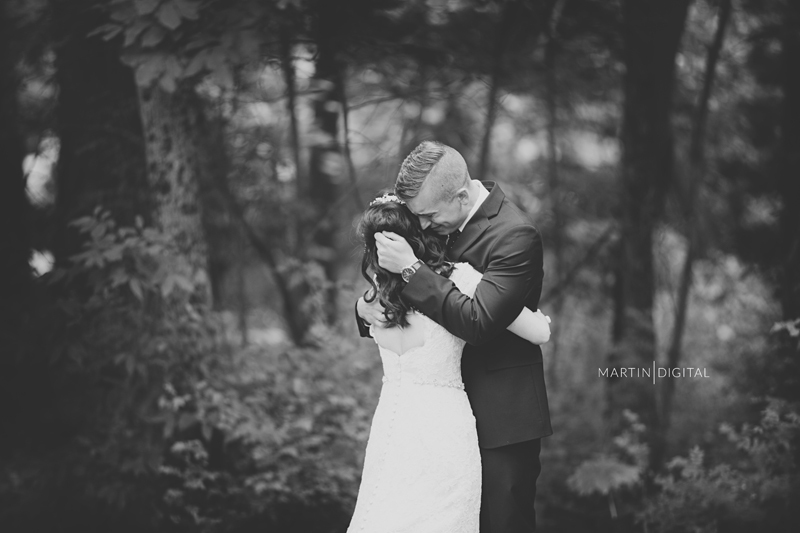 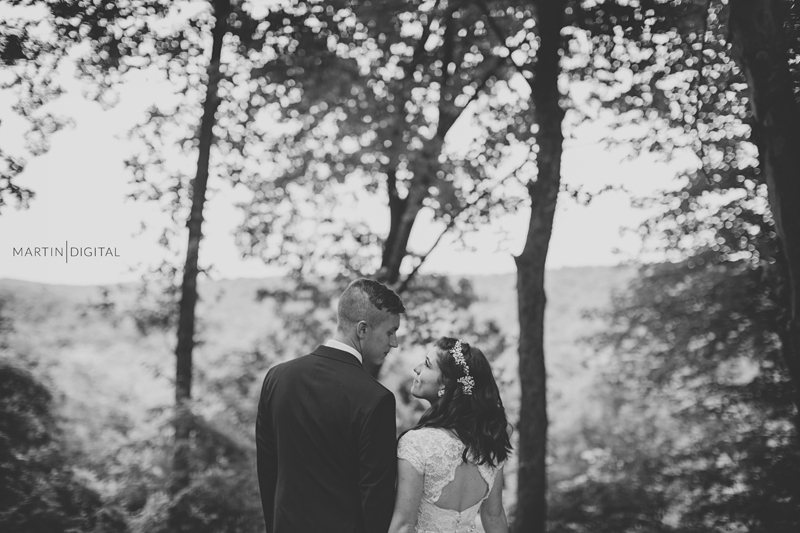 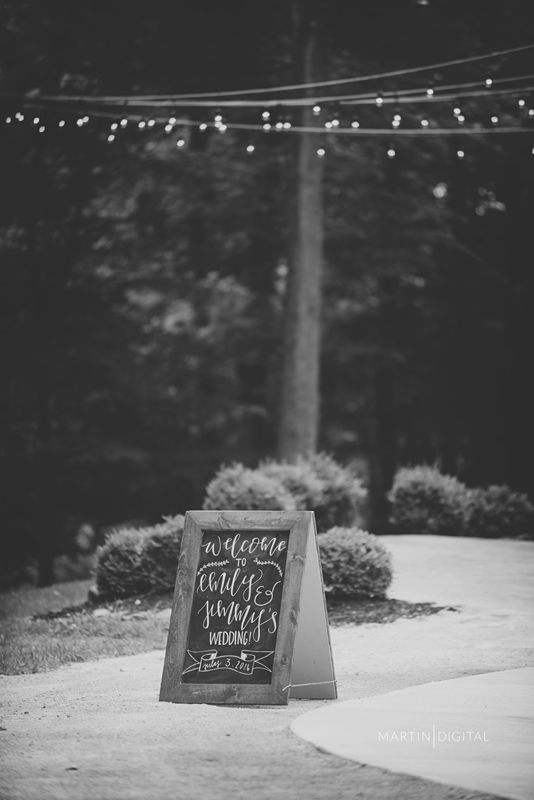 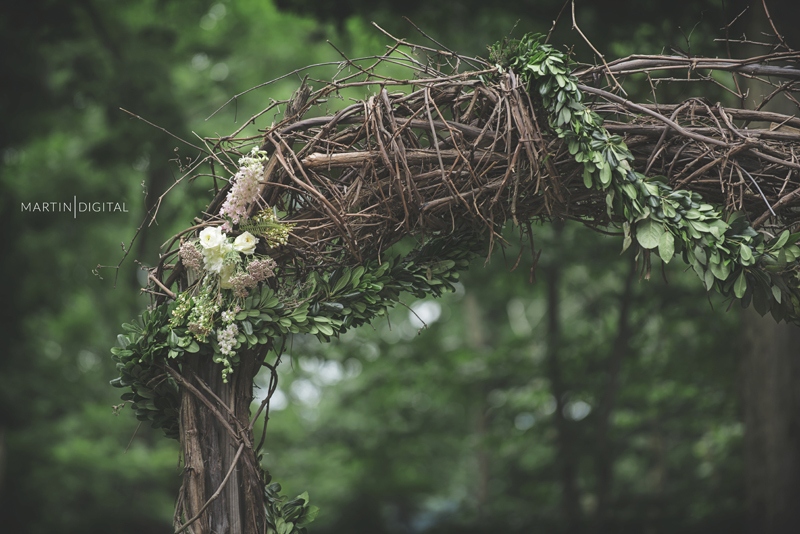 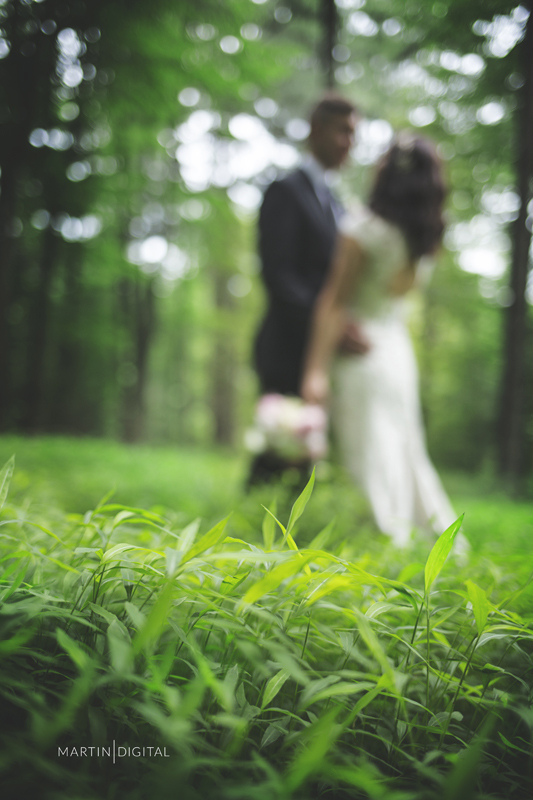 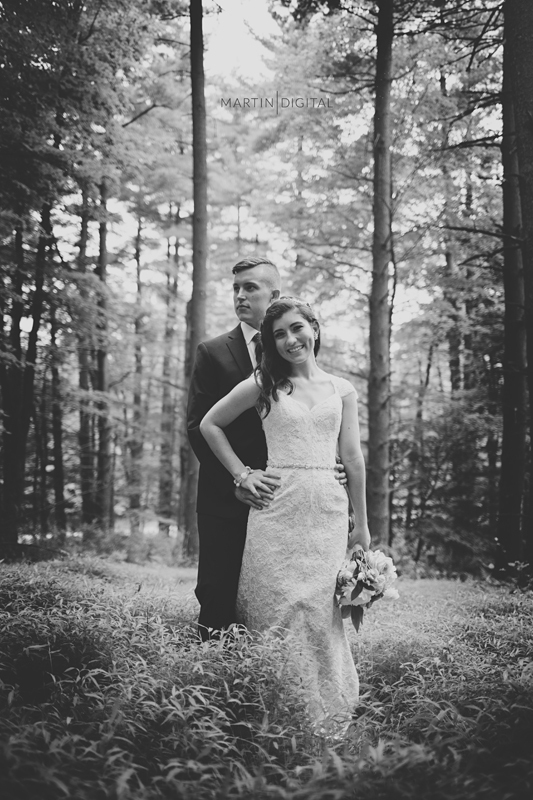 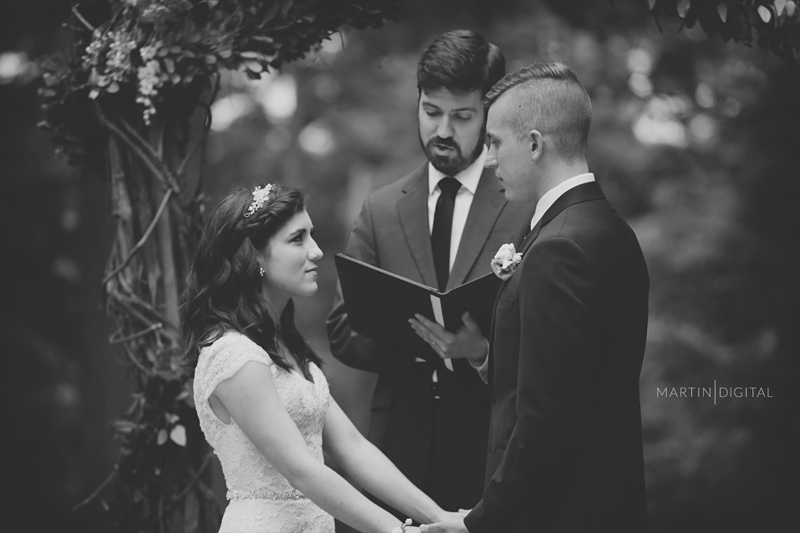 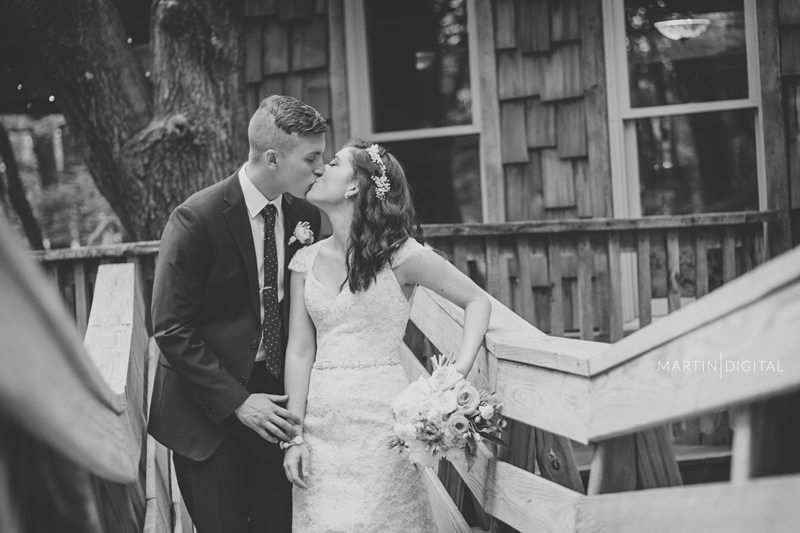 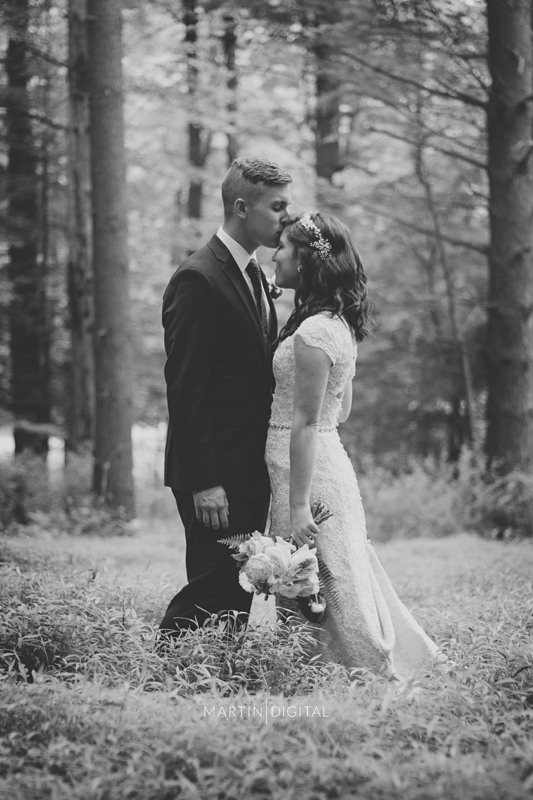 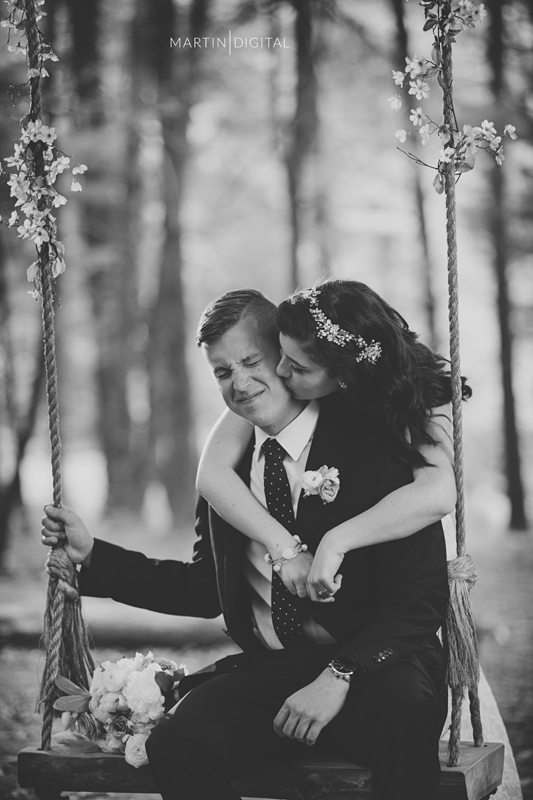 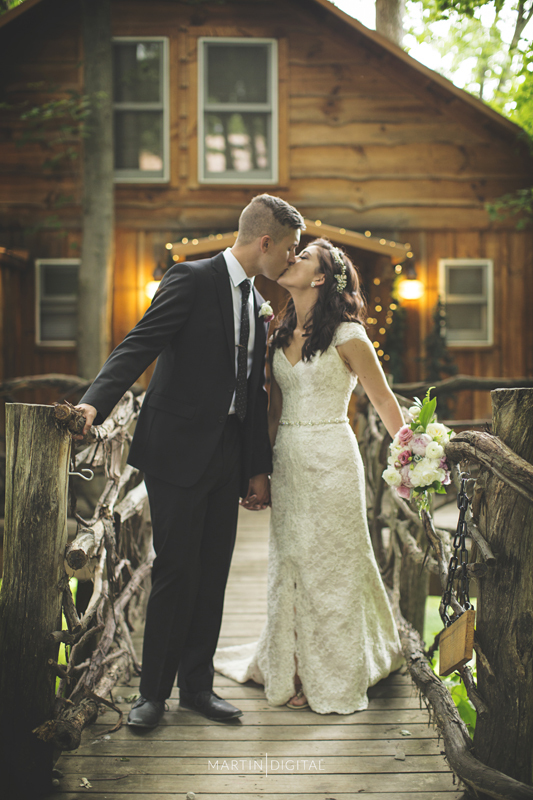 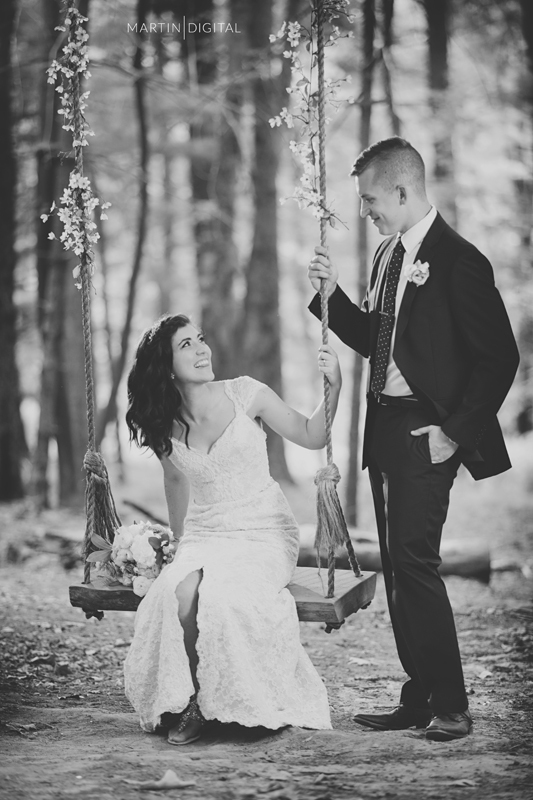 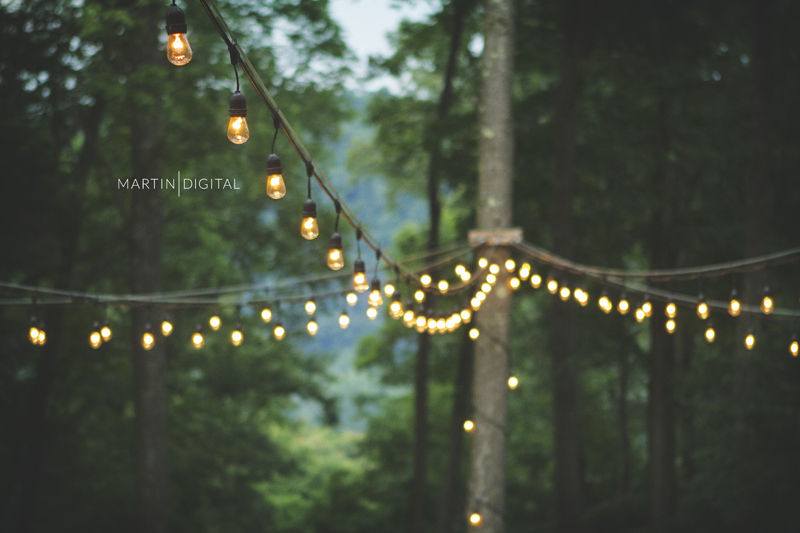 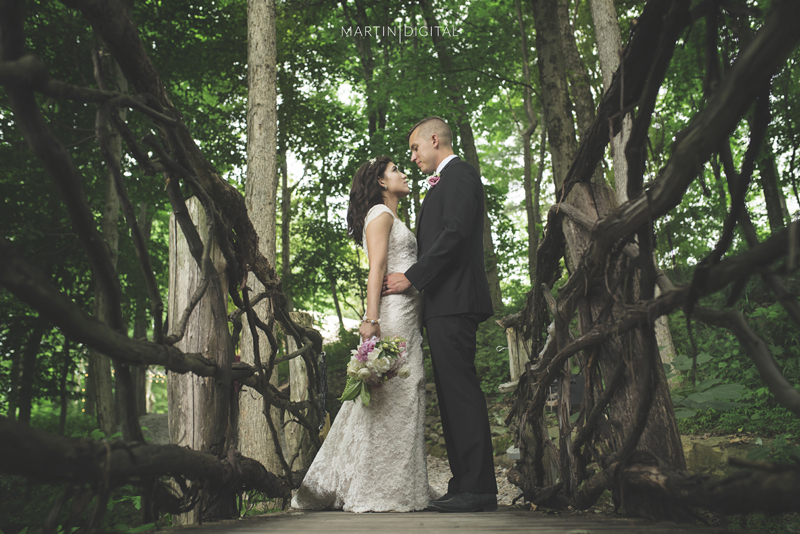 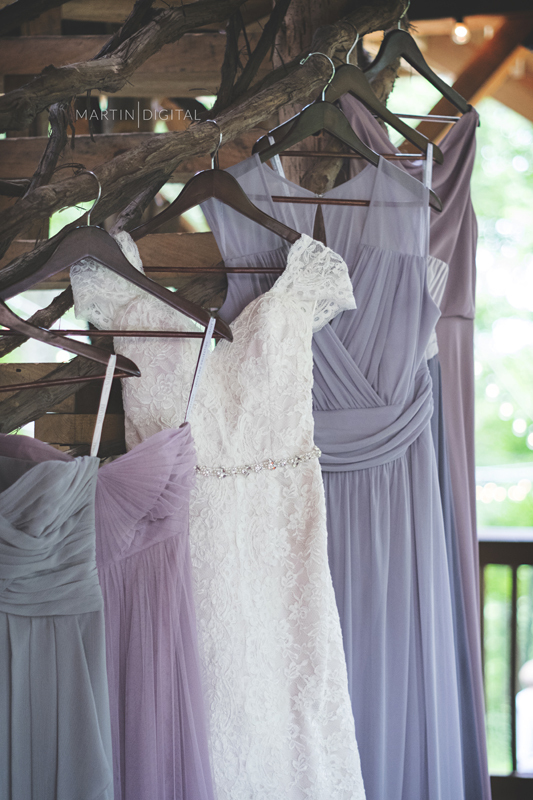 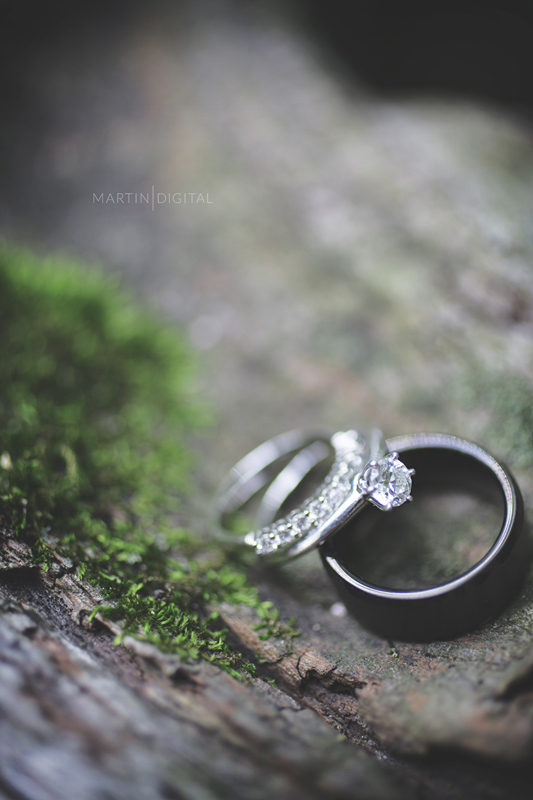 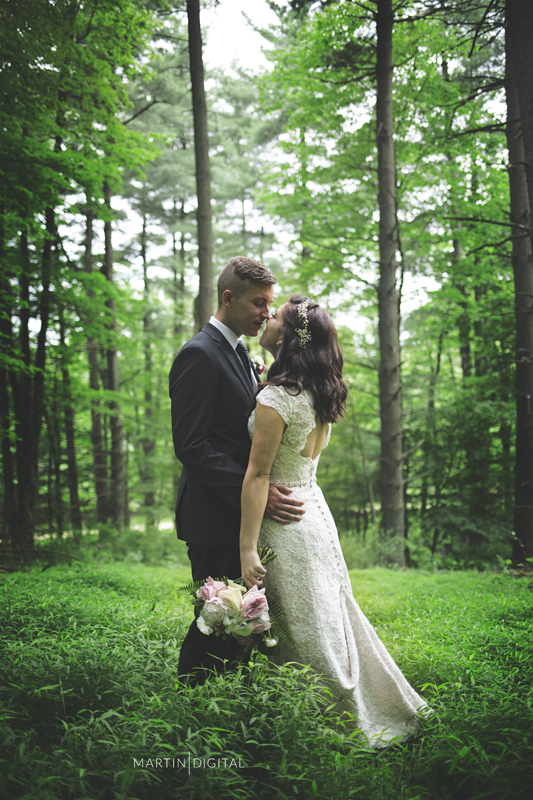 This gorgeous woodland wedding was a day to remember for all who attended! 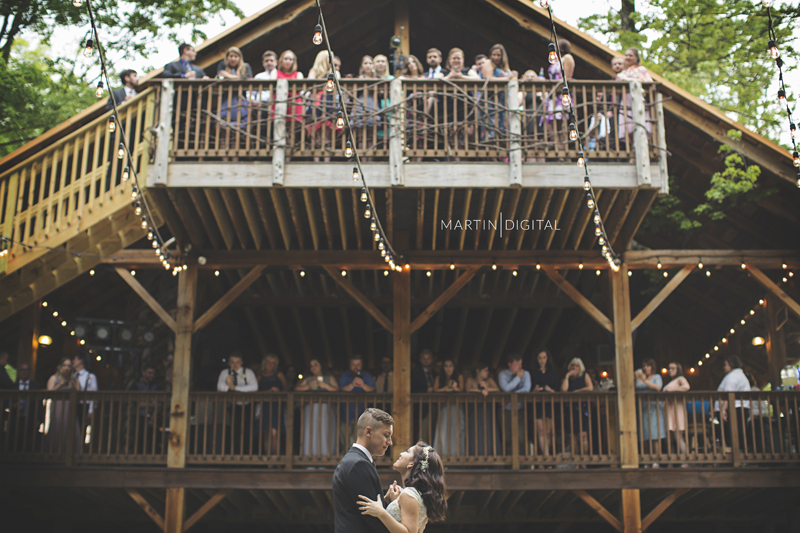 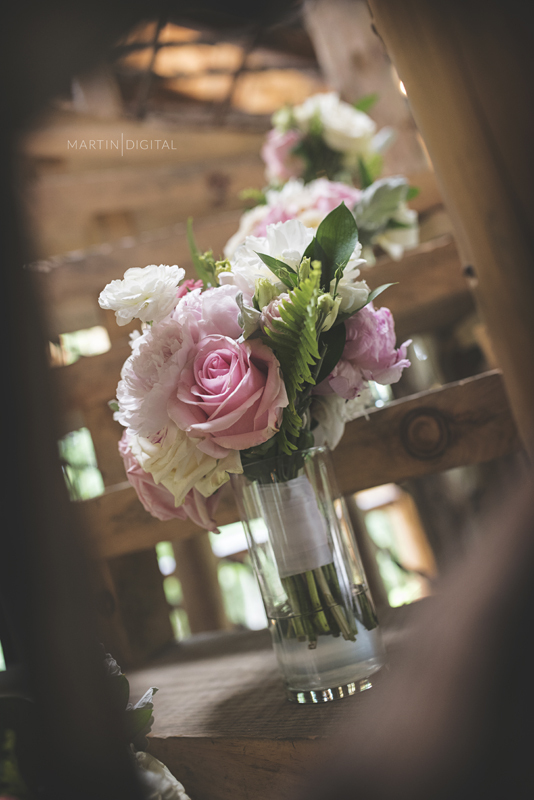 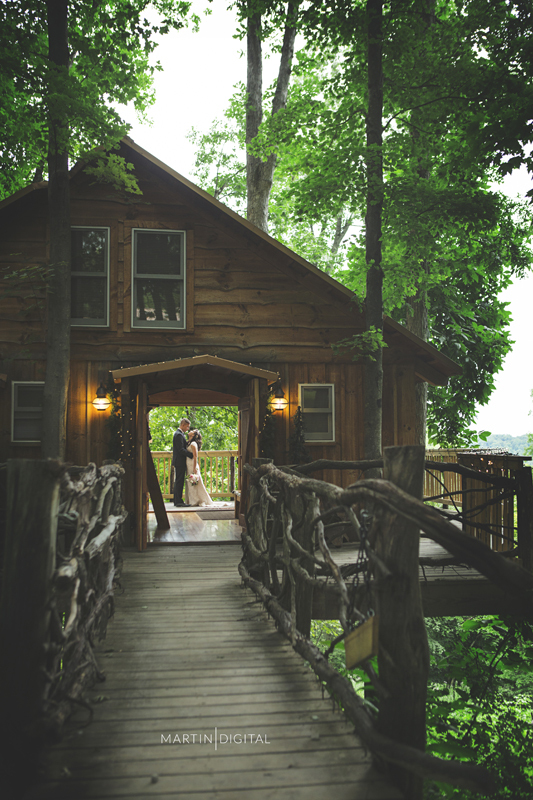 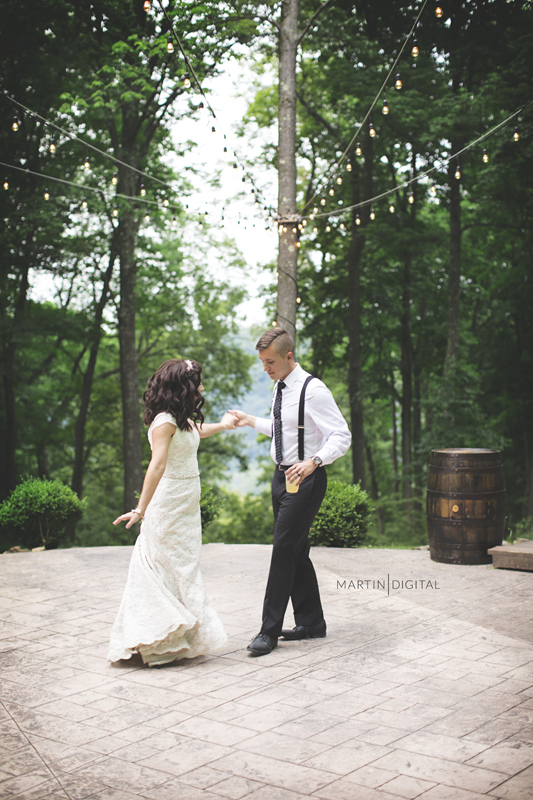 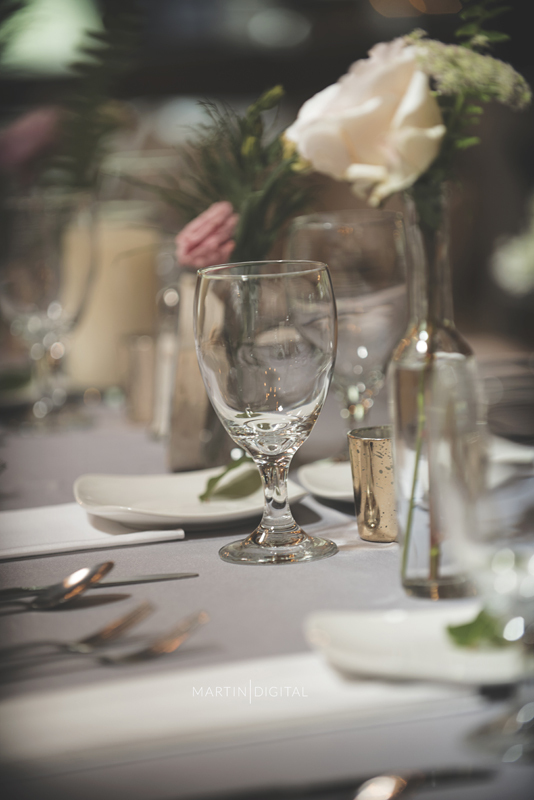 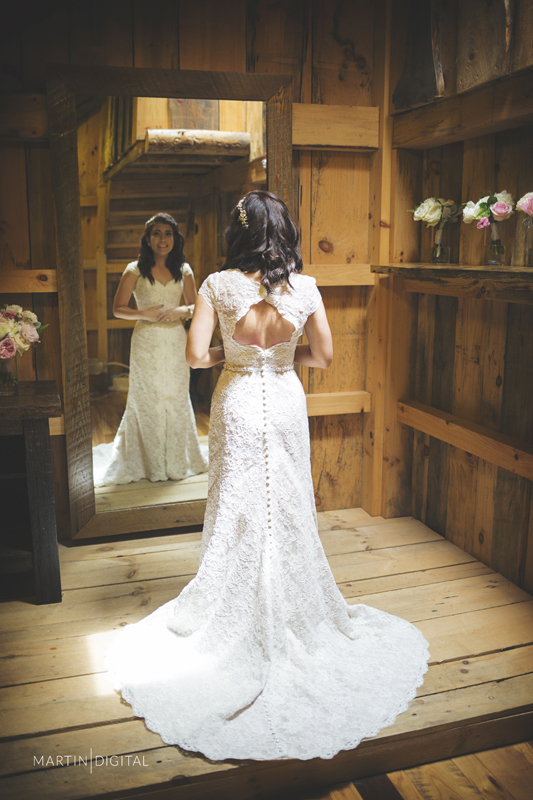 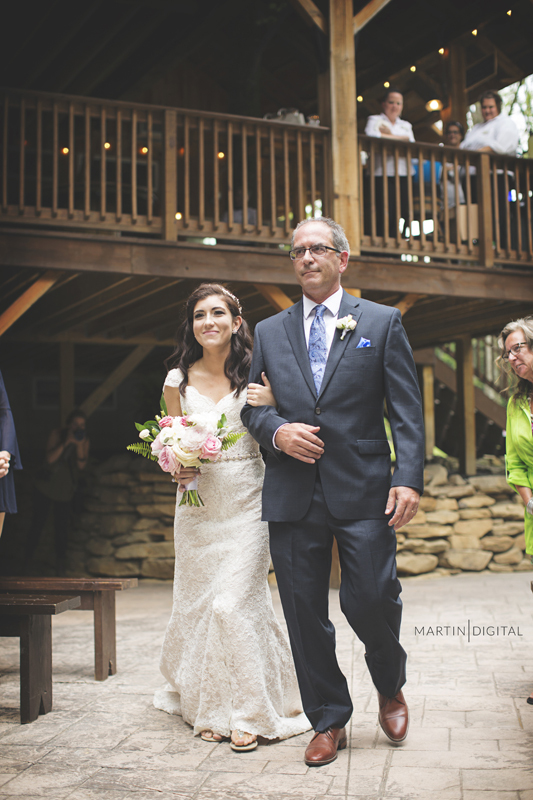 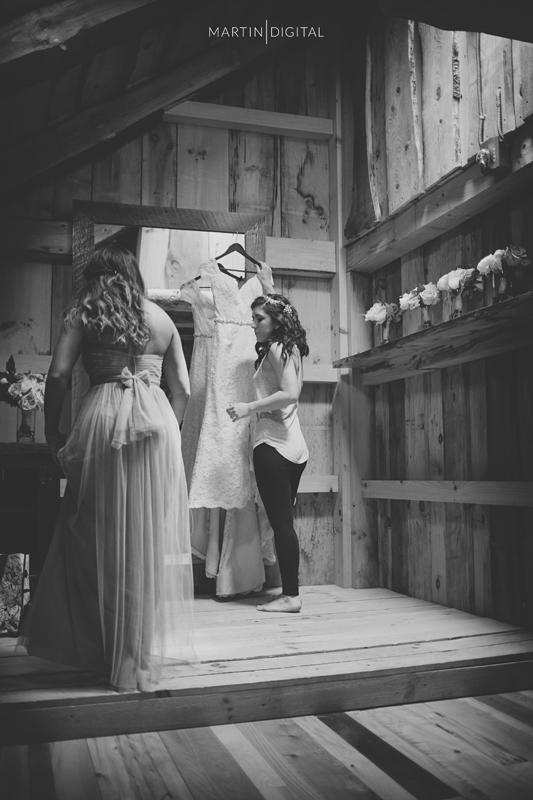 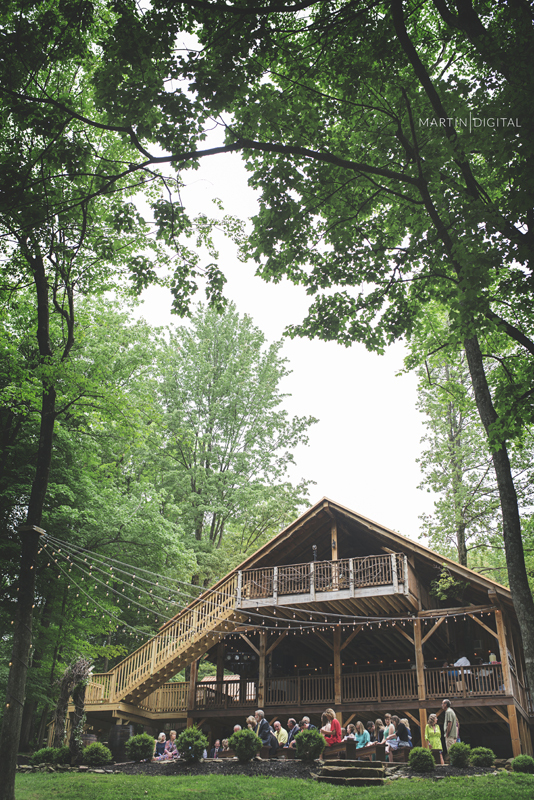 The Grand Barn was perfectly tucked away in the hills of Mohican for a lovely get away for this special day. 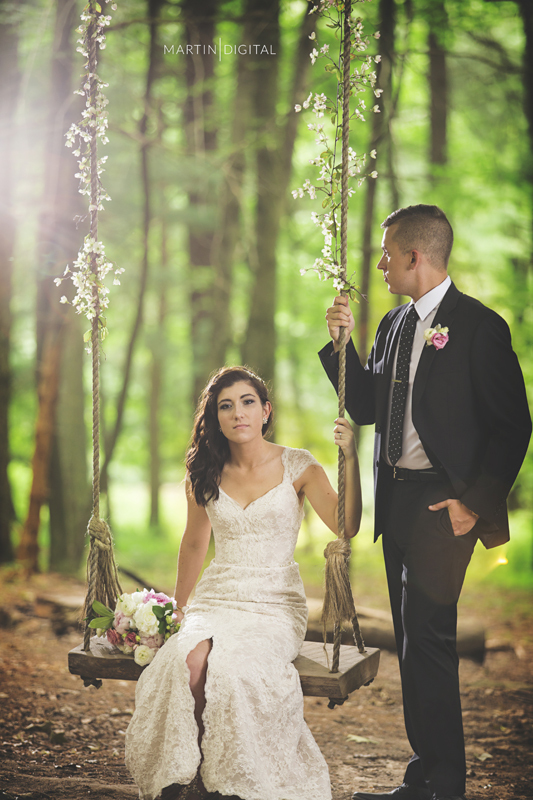 We couldn’t have asked for better weather, which is rumored by the staff at the Mohicans to be a special blessing from the woodland fairies. 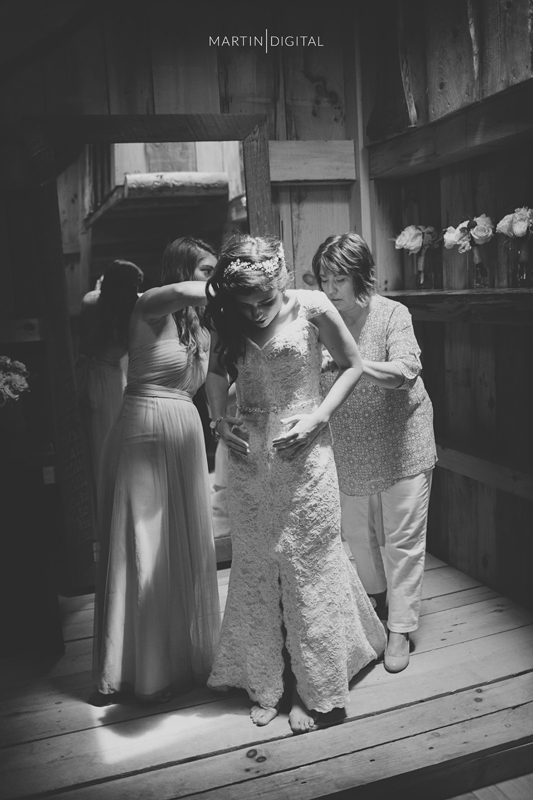 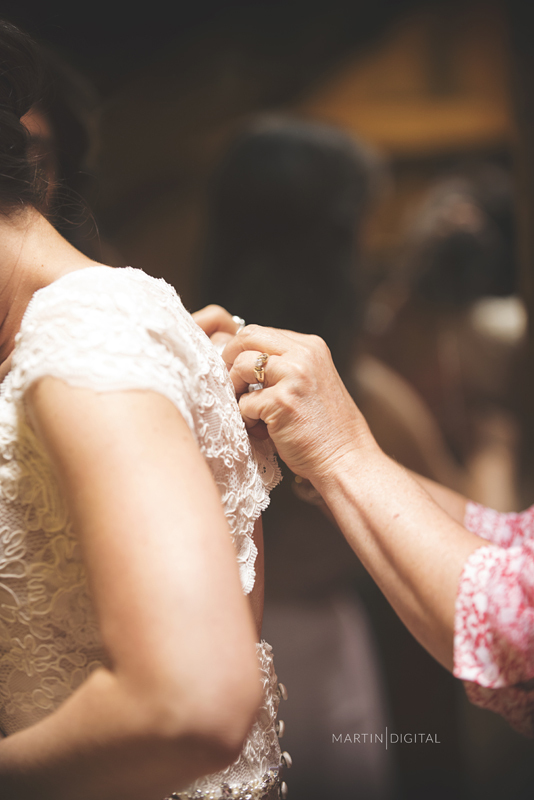 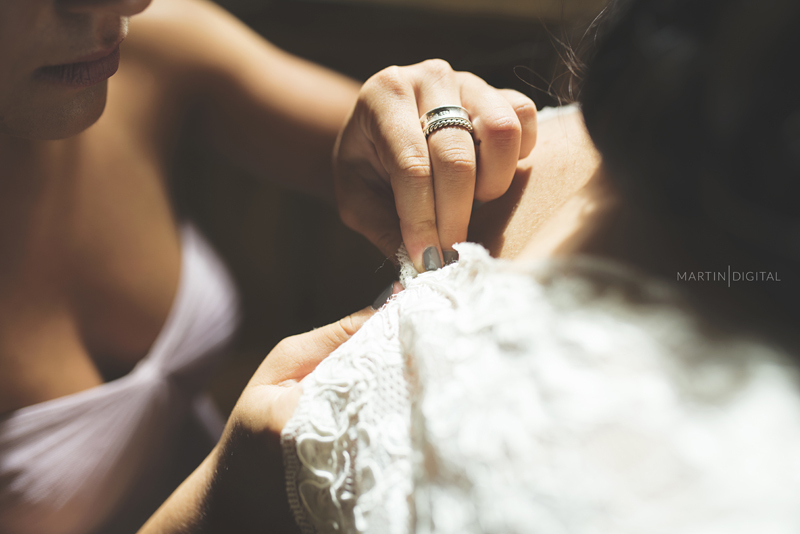 Emily made an absolute stunning bride which brought Jimmy to tears (even before seeing her)! 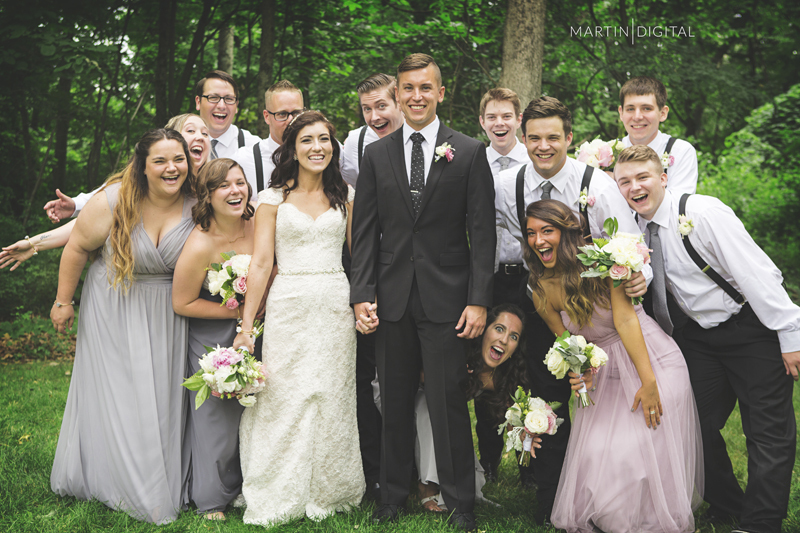 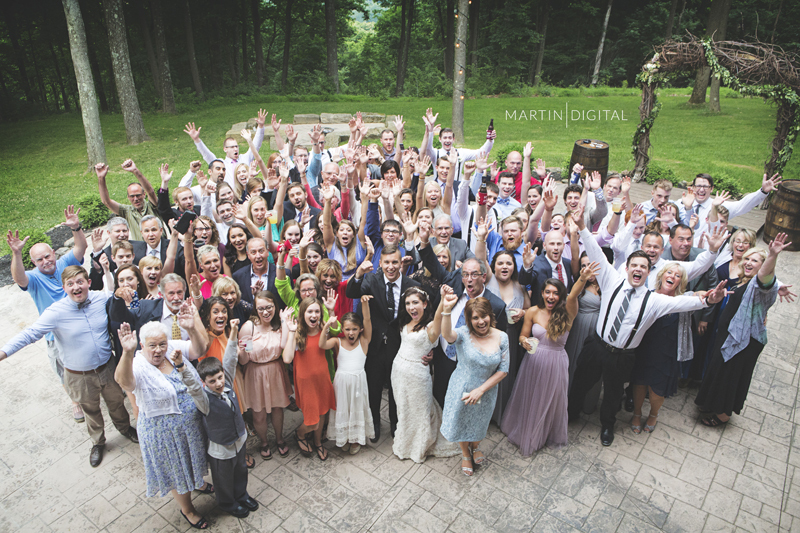 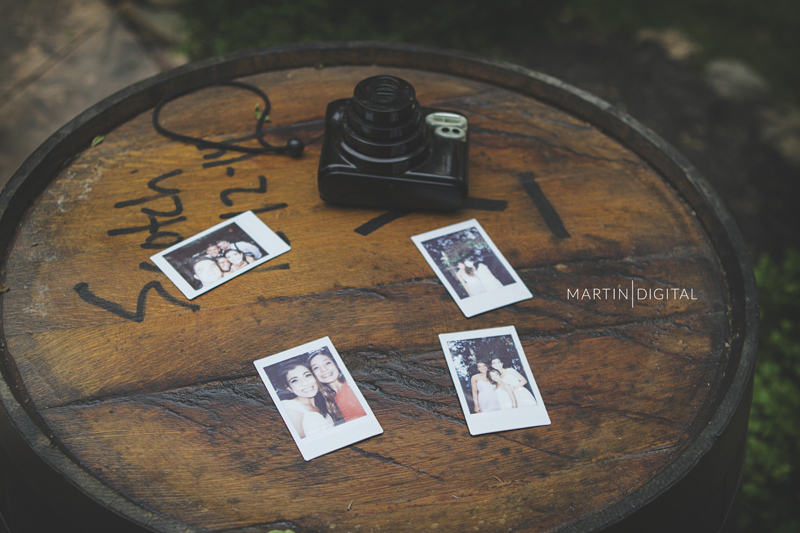 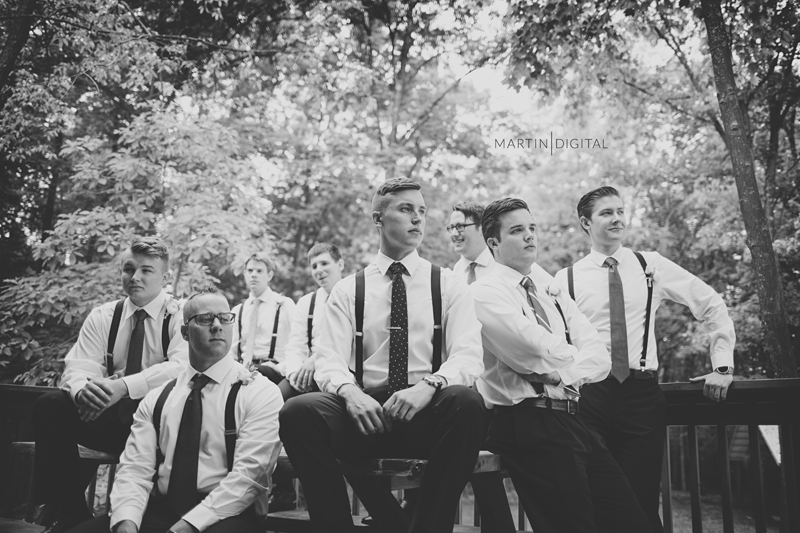 Their friends and family joined in to watch as they were finally joined together as husband and wife. 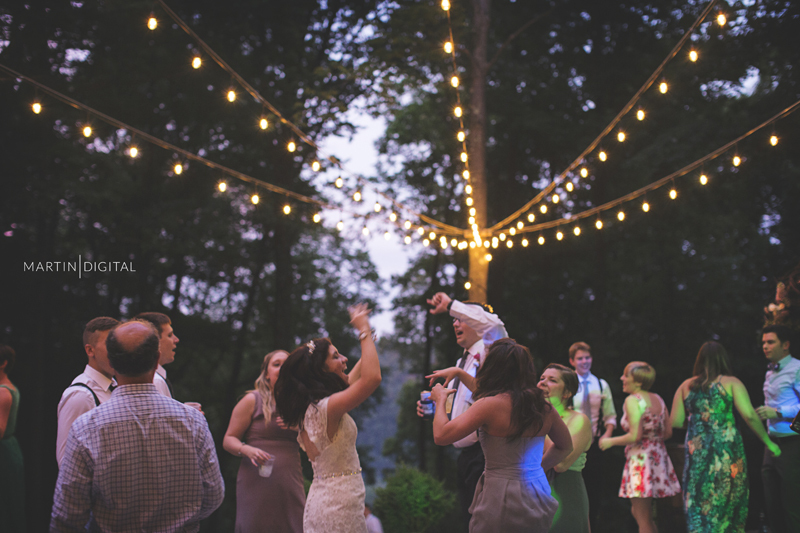 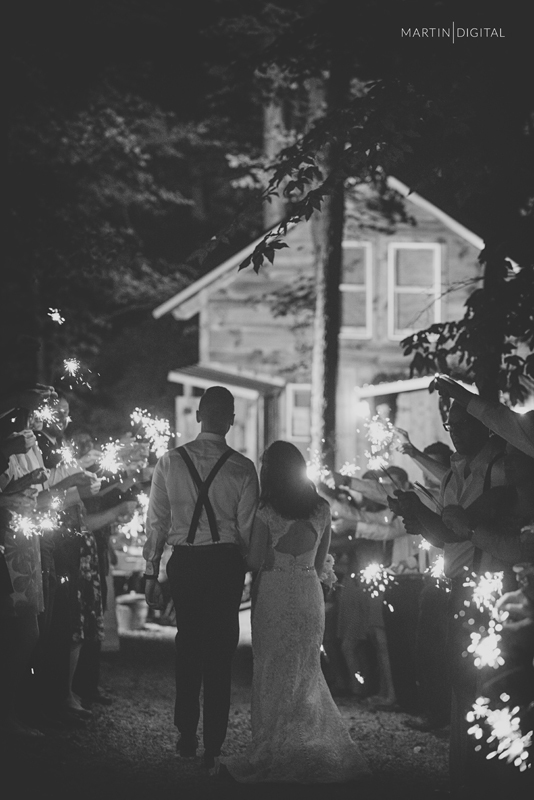 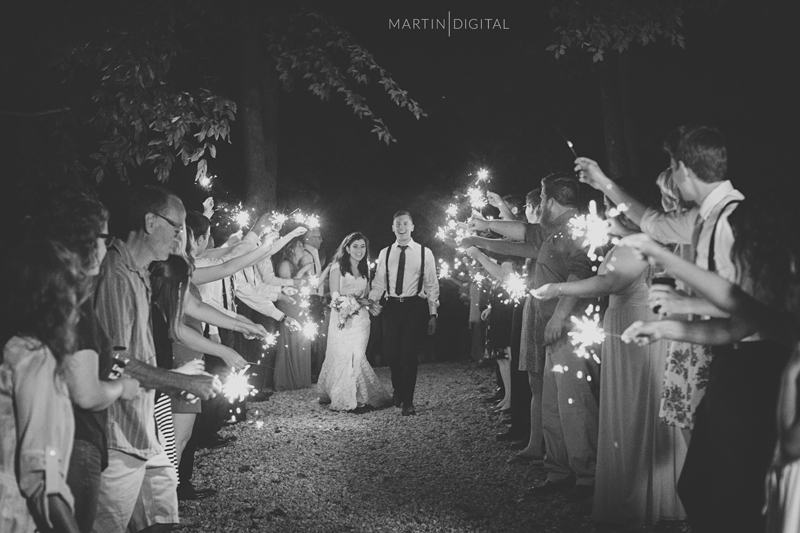 Everyone danced the night away under the swaying trees, string lights and stars until they gathered with sparklers in hand to lead the newlyweds down to their very own honeymoon treehouse! 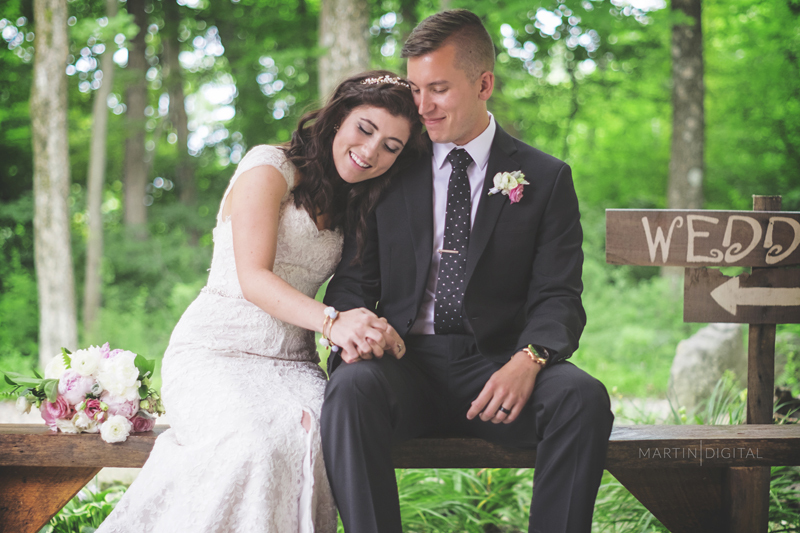 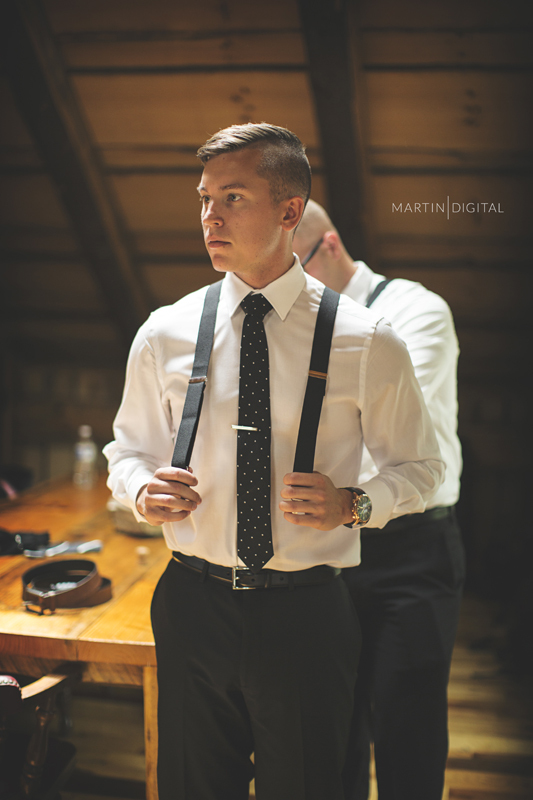 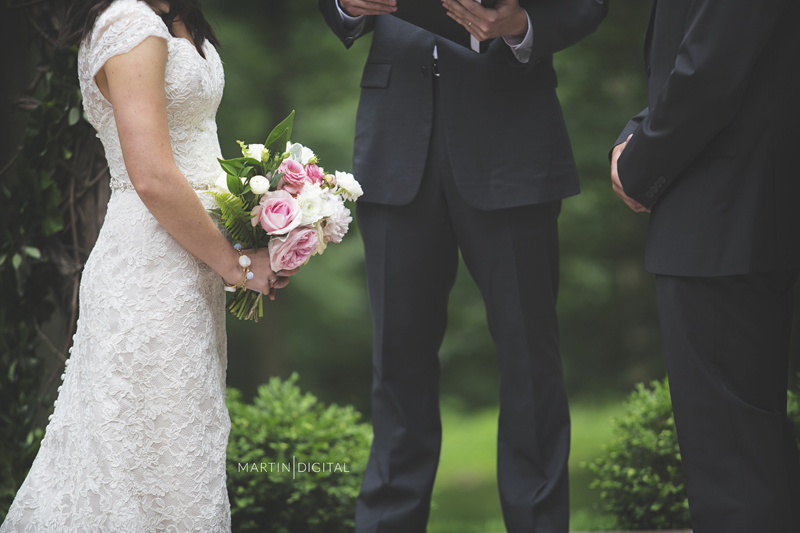 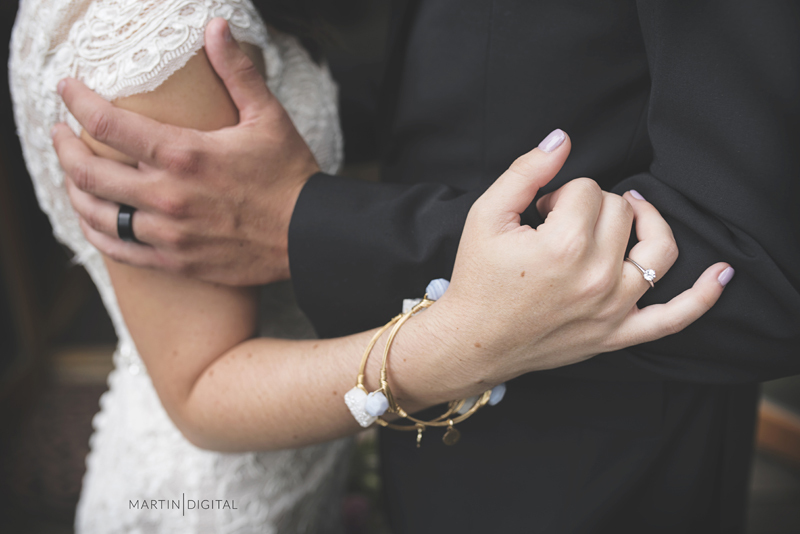 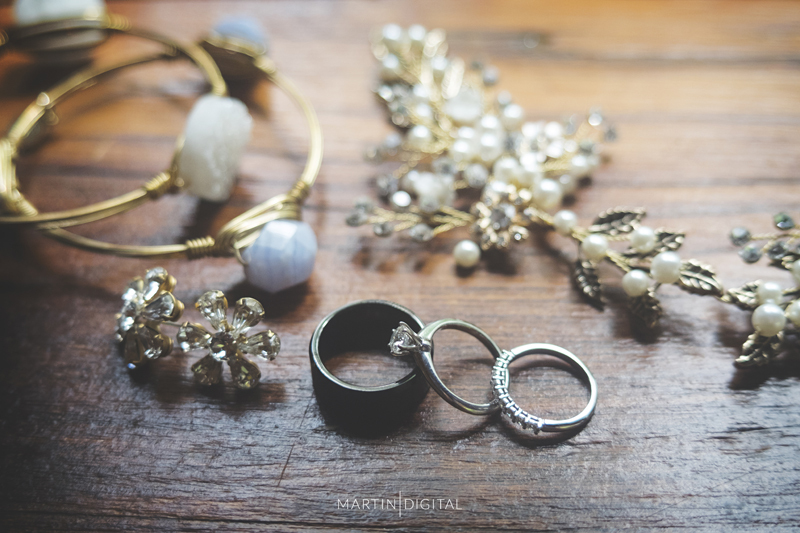 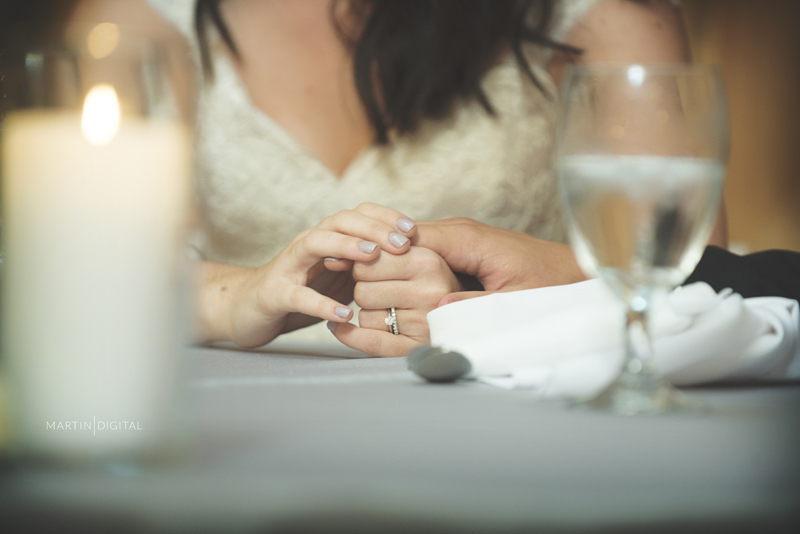 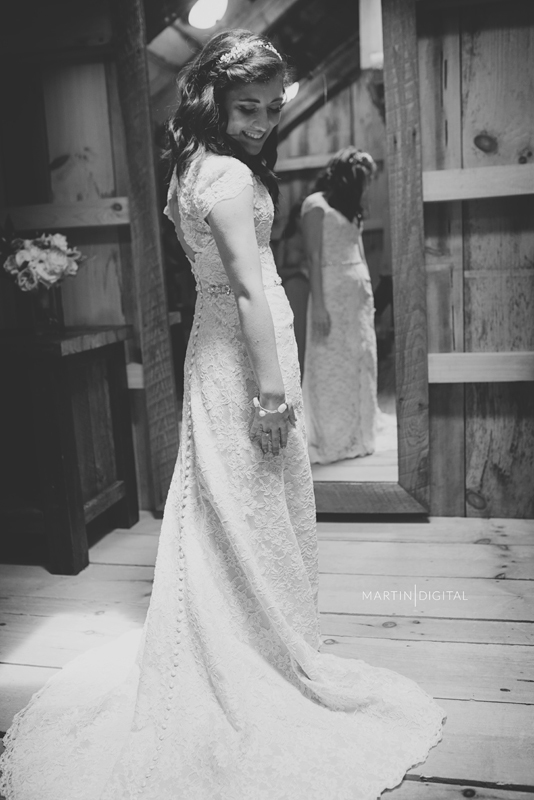 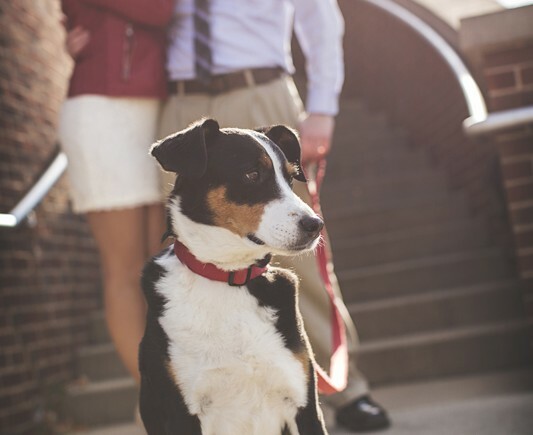 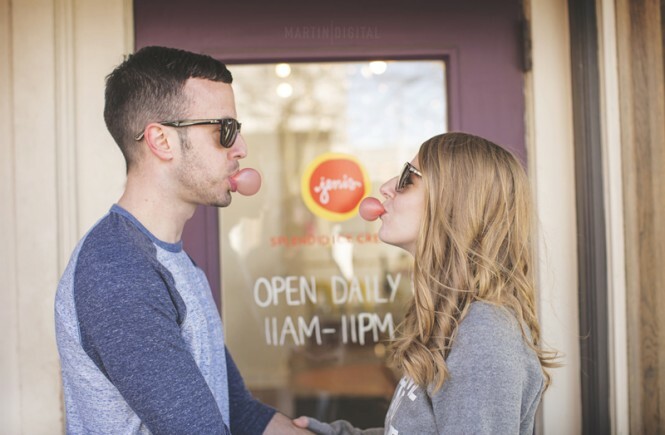 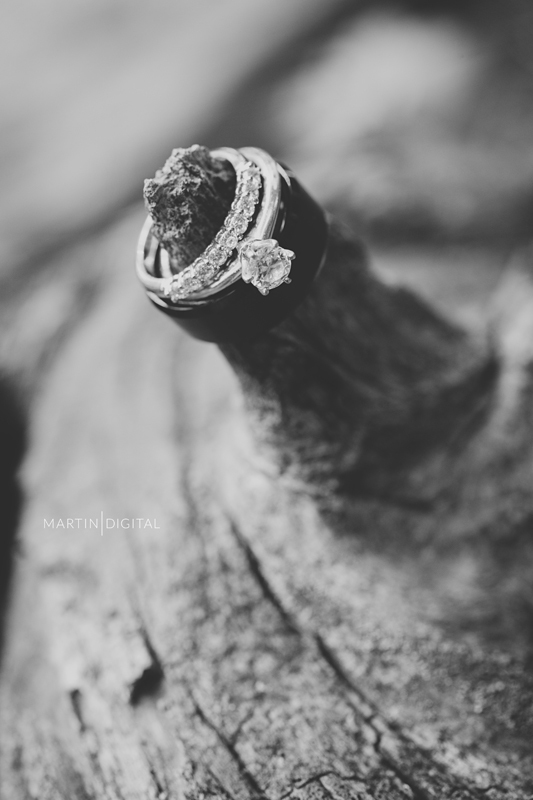 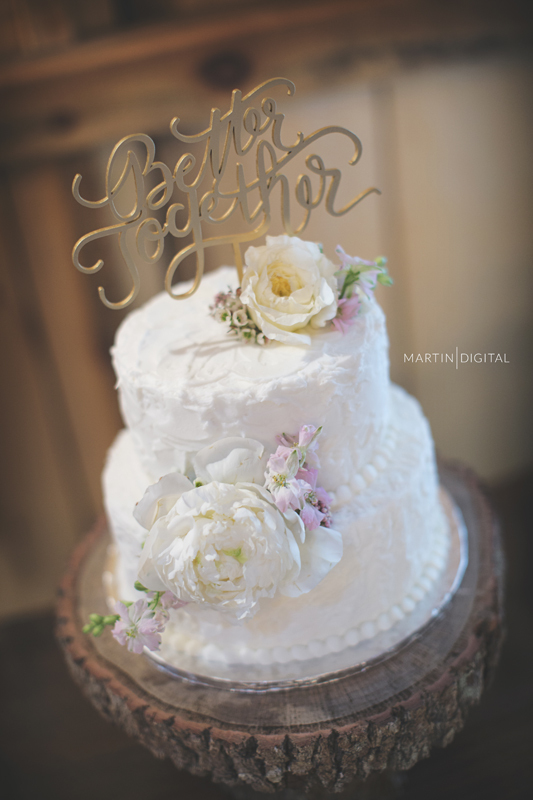 We wish the best to Emily and Jimmy and are honored to have been apart of their big day!